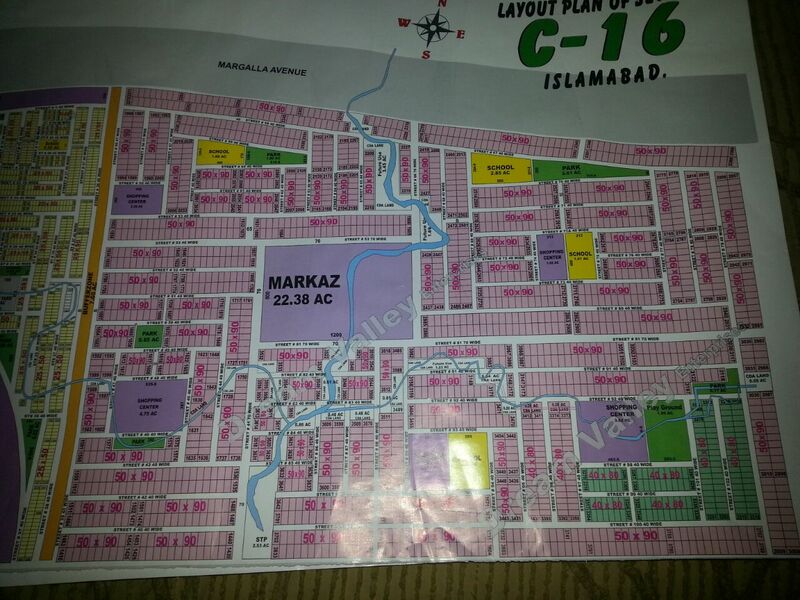 Sector C-16 Islamabad is the next sector launched by CDA near Saraa-e-Kharbooza having direct access through Margalla Avenue. 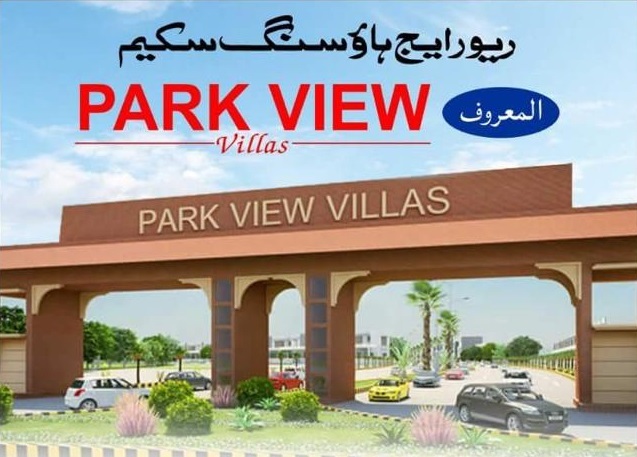 It has 3 sizes of residential plots i.e. 5 Marla, 1 Kanal and few 12 Marla Plots. Here also CDA has allotted many 1 kanal plots against acquired land, while remaining plots will be allotted to general public through open balloting.